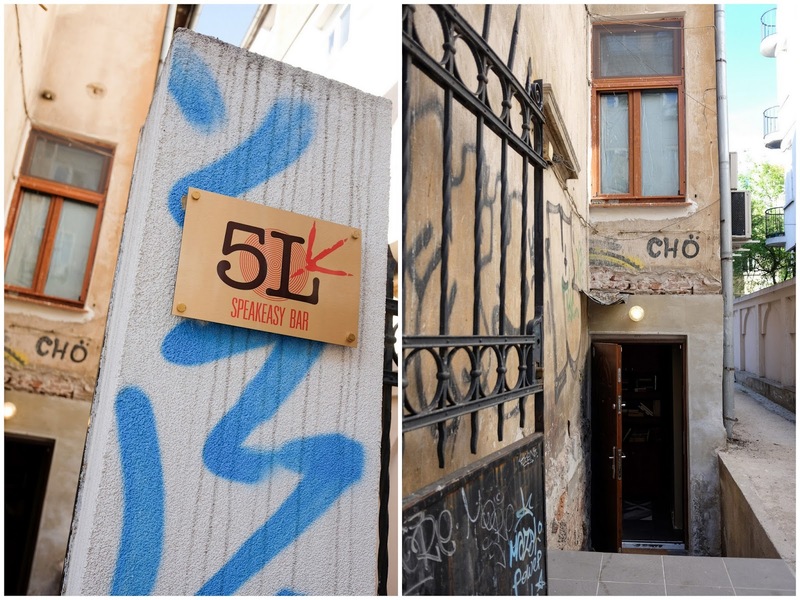 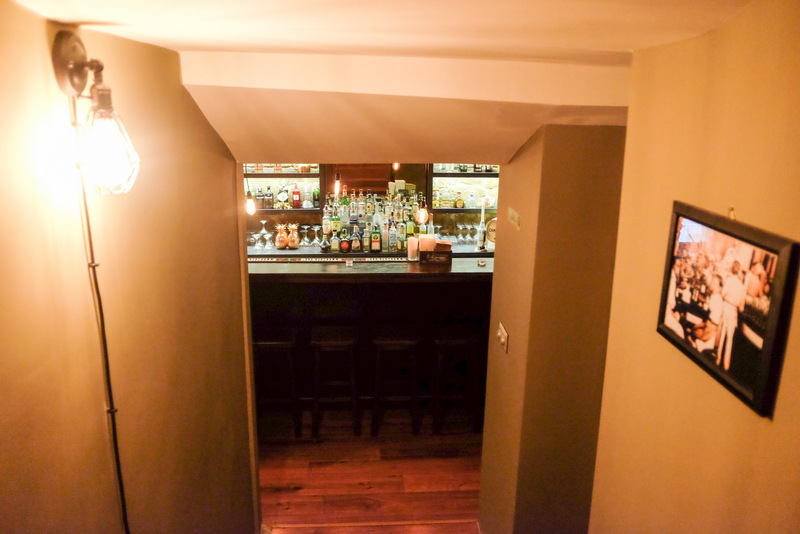 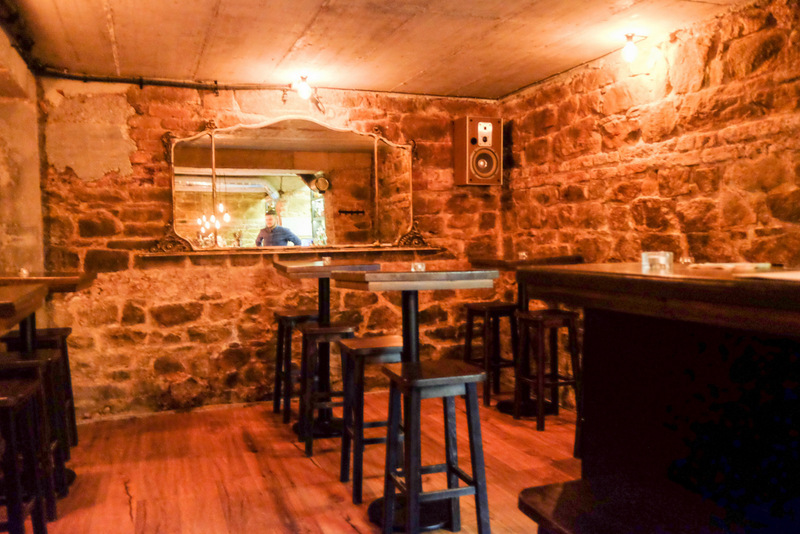 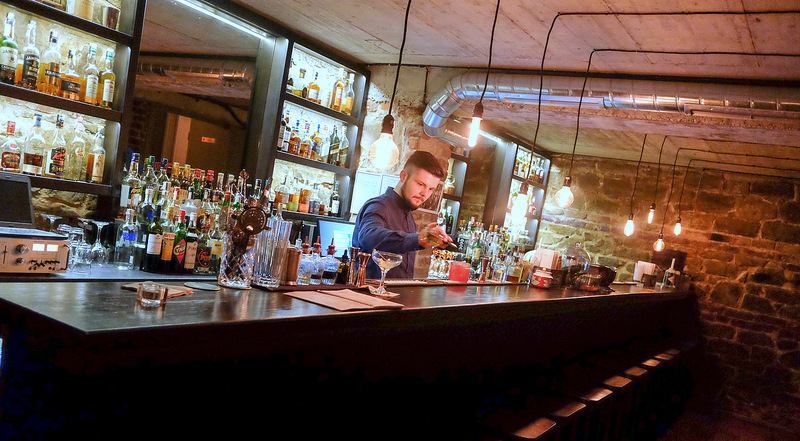 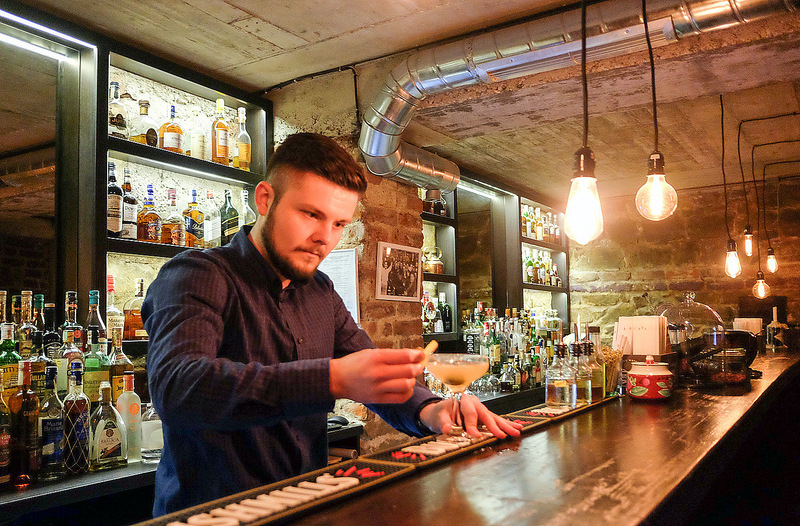 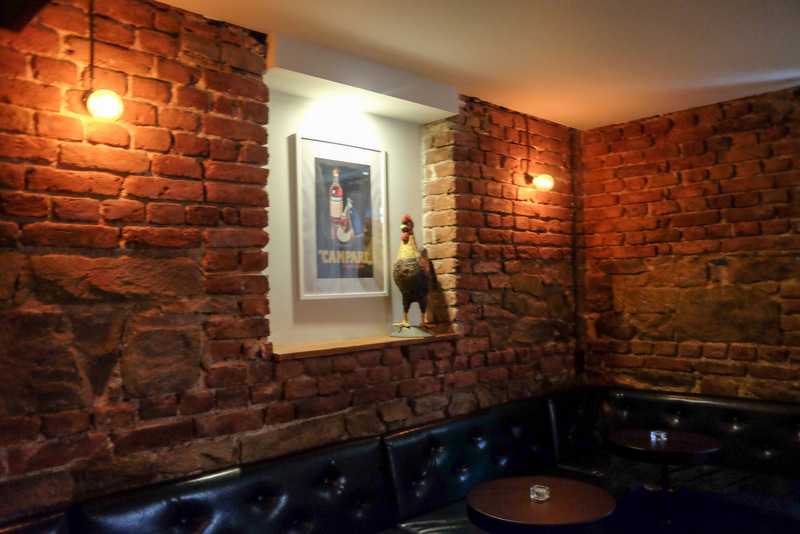 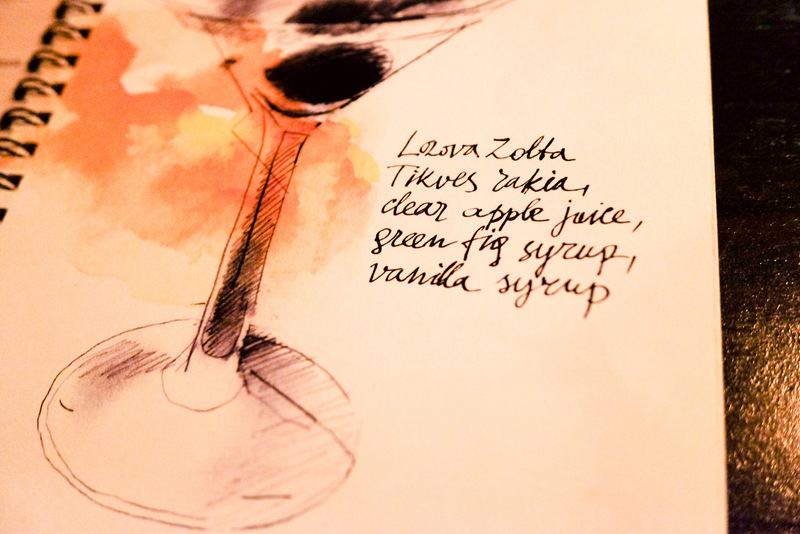 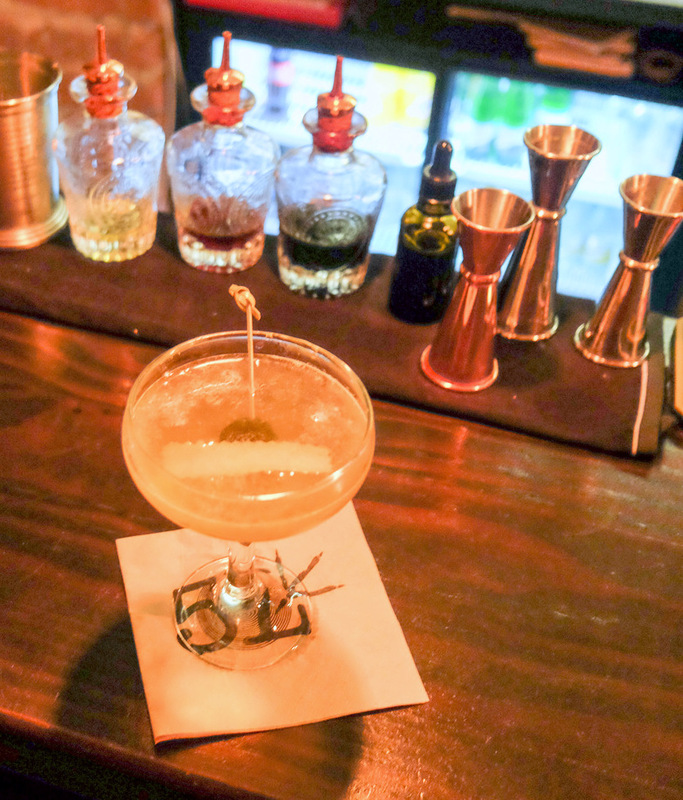 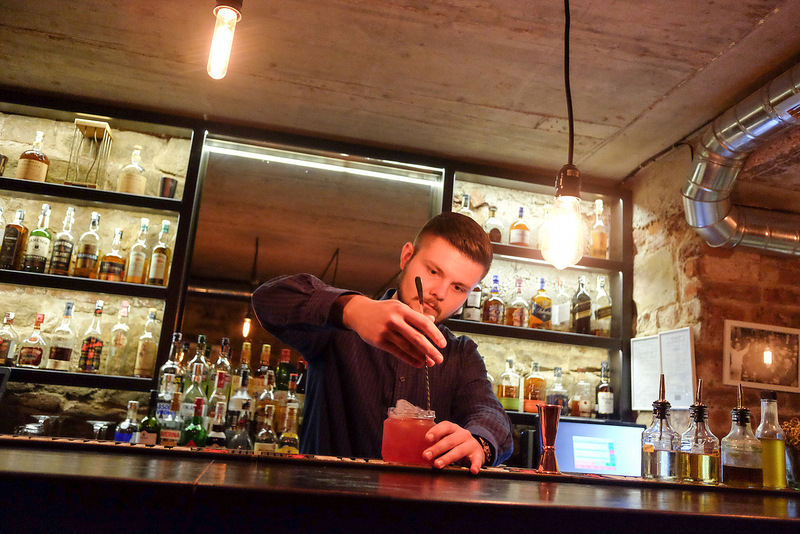 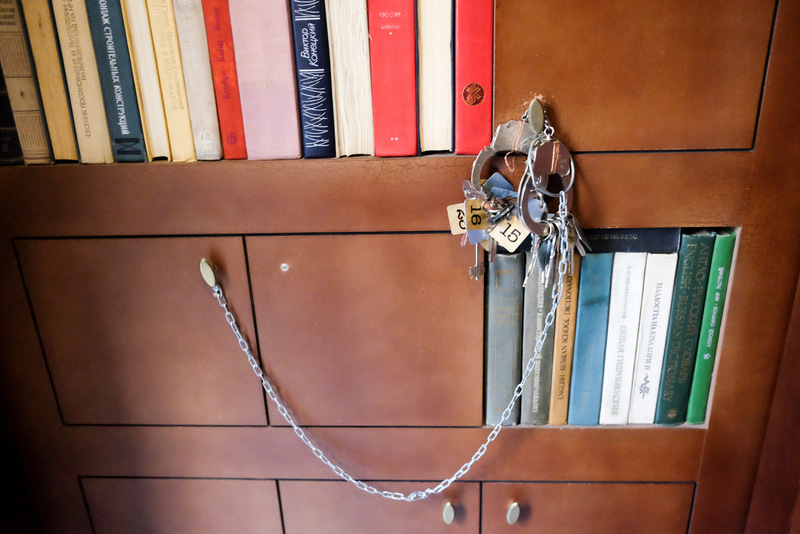 Bulgaria's first modern speakeasy-inspired bar boasts a complicated find-the-correct-key-to-unlock-the-entrance system; within, it truly is a cavern of cool cocktails, including a Macedonian rakia-based Belegzija & elderflower-laced Snow Queen. 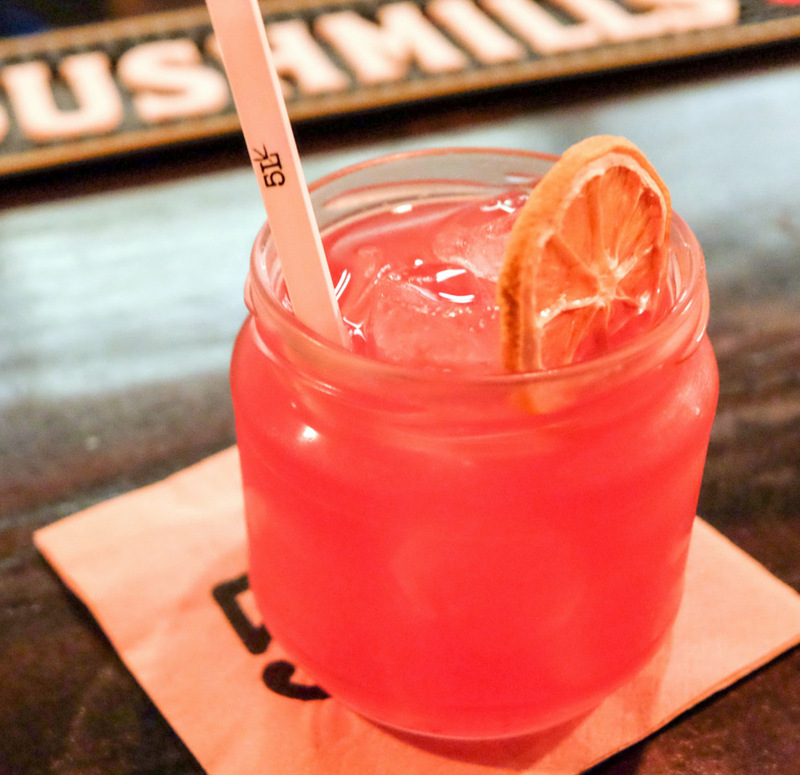 The pink colored drink looks interesting. I would really enjoy the lovely flowers!